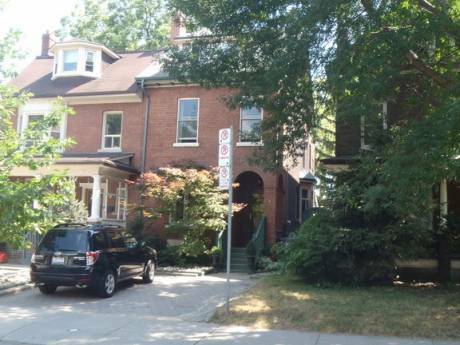 Comfortable two storey Georgian-style suburban house in old neighbourhood, with easy access to public transit and major highways. 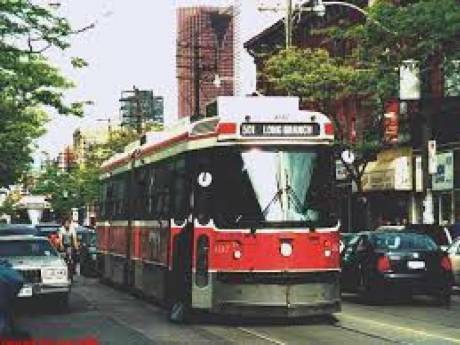 35 minutes by transit from downtown Toronto, walk to local shops, metro, parks and restaurants. Inside, telephone, central heating, two gas fireplace, air conditioning, TV/cable. Recently renovated and modernized. Outside â extensive deck with gas barbecue, and garden. We, Cam and Laura are two professionals (public affairs and human resources) with three children. We are an active family. All of us bike, cross-country ski, swim, and run, some of us competitively.Our eldest girl attends university in Ottawa, our middle girl (a competitive swimmer) is in community college and our youngest boy is a competitive biathlete and cyclist. We are looking to attend Le Tour de France 2010 (ideally in Provence (Vaucluse or closeby) We work in the city. Both of us speak passable French - having visited France several times in the past. We are interested in cultural activities too, and we love what France offers in the countryside so we can cycle and hike. Toronto is Canada's principal city with museums and galleries, restaurants, shopping, theatre activities galore. We are 1Â½ hours from Niagara Falls, 3 hours from Algonquin Park, 2 hours to Muskoka, Fantastic park system in Toronto, 5 hours from Ottawa (National Capital Region). This is a safe and accessible city with lots to offer a European traveller looking for either a great urban experience or a base to explore Ontario. 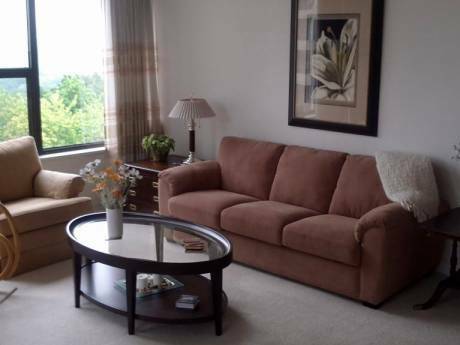 Our home offers easy access to either the countryside, the airport, or downtown.